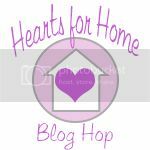 Welcome to week #38 of the Hearts for Home! I am pausing my Developing a Heart for my Home series to share with you a very special offer. 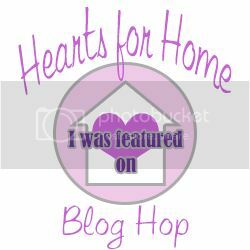 If you’ve been following my blog since March, you will remember me sharing about the incredible experience I had while attending Apologia’s Real Refreshment Retreat for homeschool moms. If you don’t remember, or are a new follower, you can read my thoughts about the retreat here. Once again, there are two Real Refreshment Retreats this year. The first is in Atlanta, Feb. 21-22 and the second is in Baltimore, MD, March 7-8. And on to this week’s blog hop! Now, let’s share those posts! Thank you for hosting this link-up! I am looking forward to seeing this week’s posts!